Our display is back in the fiction section! 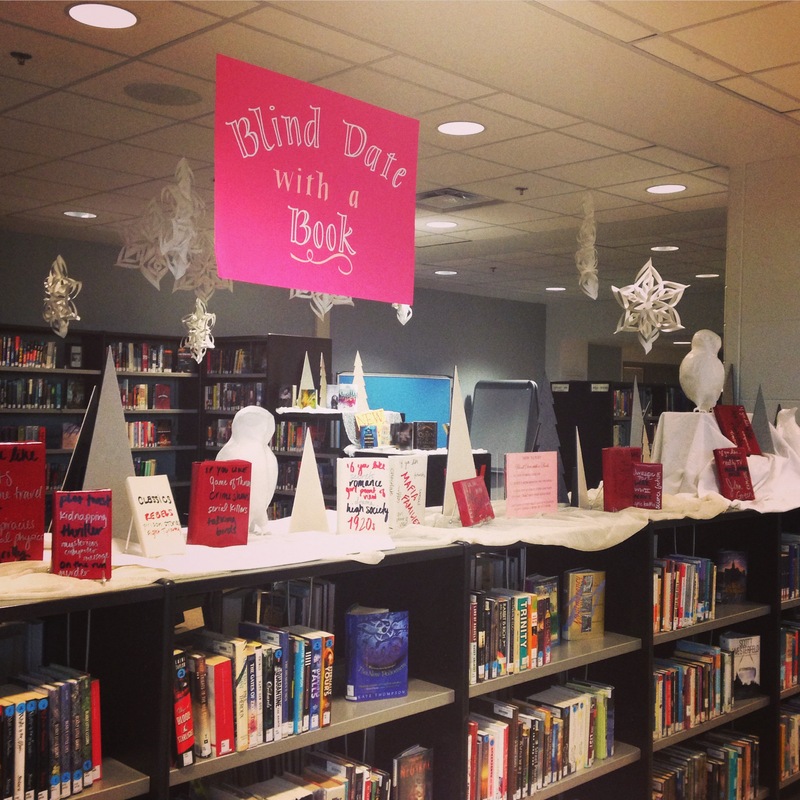 Our holiday display this month is Blind Date with a Book! Already a few of you have checked out books, but we’ll explain the rules for those of you who haven’t visited us yet. 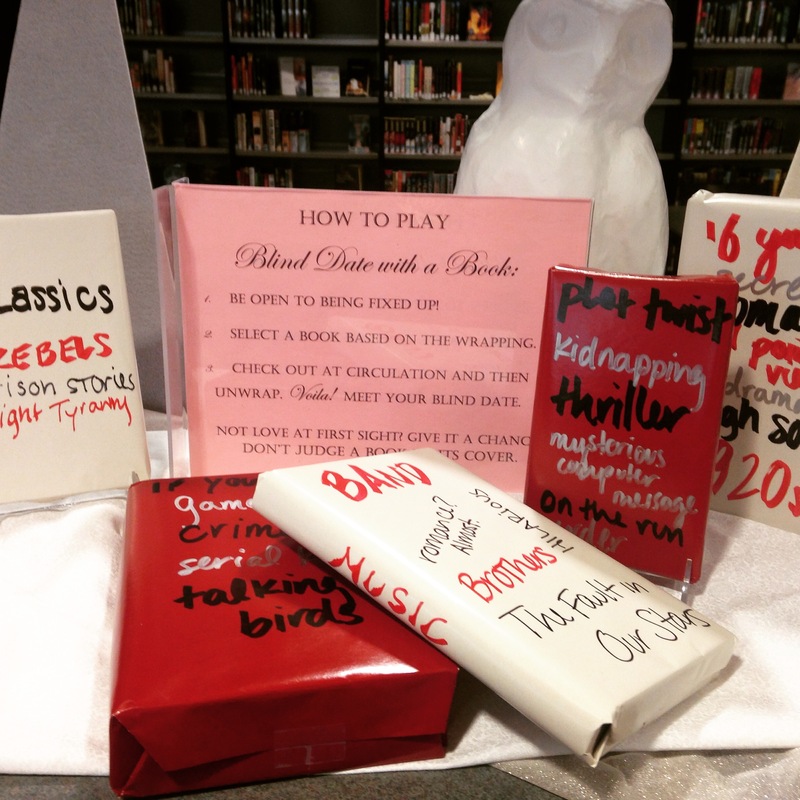 The premise is simple: pick out one of the books on display based on the description on the wrapping paper! Check it out at the circulation desk, and Voila! Meet your blind date! Not love at first sight? Give it a chance! You might find a new favorite book. We’ve got something for everyone on the display, pulling some of the hidden gems from all genres. It’s a great way to find your next reading workshop book!